Increased using WhatsApp for business purposes is mainly a result that the service has taken a global niche in business communications. For example, in Brazil, most residents, regardless of their culture, level of education or awareness of technological innovations, agree that they use WhatsApp as their primary instrument of communication. Approximately 96% of Brazil’s population with access to the Internet, which is about 91 million people, regularly uses WhatsApp. Compared to Facebook, Instagram, YouTube, and Twitter, WhatsApp is an unrivaled leader in communication. In connection with this prevalence, even Brazilian companies prefer the use of direct messengers to communicate with customers. But this way is not exclusive to Brazil only. This has already become a worldwide marketing trend in the field of digital technologies, which is rapidly developing. India is a good example of the country where WhatsApp for business is extensively used. Premium brands encourage their sales managers to use the application to contact potential customers and offer exclusive, personalized services. And this practice has already been implemented in more than 80% of companies. It’s fast. All communication begins with a mobile phone. It’s unlikely that you would prefer a computer’s screen for this. It’s simple. Quite simple even for unsophisticated users. You will not need any additional knowledge or experience. Everyone reads text messages. In fact, about 98% of messages will be read with a notification, while mail is checked regularly by only 22% of users, and Facebook publications are only 7%. Messages are always personalized. You do not need long introductions or signatures at the end of the letter. Thus, with the help of numerous studies, conducted among companies’ owners and small businesses it is possible to identify 4 main ways of using WhatsApp for Android messenger. Personal interaction with the client. Building a common communicative space. This way of using WhatsApp is the most common, regardless of the size of the company. It allows the direct contact with the client, answering questions and offering support. Of the 30 respondents, 29 used WhatsApp to interact with regular customers, while phone calls used only 22 people, and messages on Facebook only 19. And at the same time, this trend is preferential not only for small businesses. It was found that about 87% of doctors use this service to communicate with their patients. 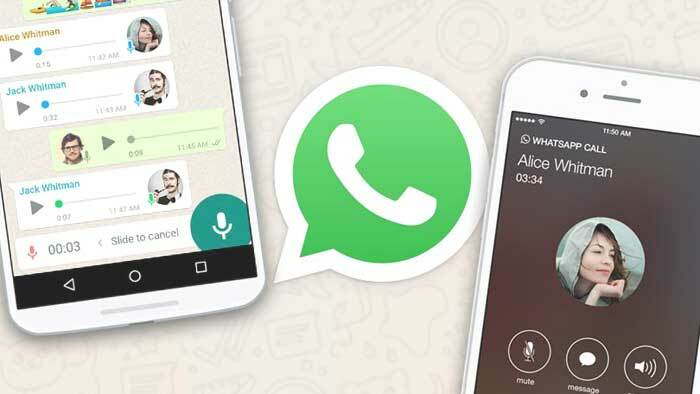 As a platform for personal communication with customers, WhatsApp ousted Twitter and e-mail. Personal messages are only half the benefits of this service. Most users belong to certain communication groups, from classmates and co-workers to interest groups and fan clubs. So, if Tumblr is a way to speak out about your favorite band, then with WhatsApp you can chat with fans in your city, planning a march to the concert next month. If you use the message board for information about the schedule of your classes, then WhatsApp for the students is the service where they can discuss current curricular topics. The business also uses WhatsApp to create its own groups. A local fitness club may not be an active user of Instagram or Facebook, but all of its clients actively communicate in a group created in WhatsApp, where they share photos and video training files, new instructions and information about new activities. It is proved that WhatsApp is great for communicating with people you already know. But it also reduces time and searches for new customers. In this WhatsApp closely interacts with its most loyal partner – Instagram. Let’s see how it happens. In this new trend of online shopping, Instagram is a showcase, and WhatsApp is a seller. Most accounts on Instagram, with more than a million subscribers, are used as a showcase for the company’s products. For not having websites, the only way to sell them is with the WhatsApp service. Here’s how it works. Buyers and sellers organize payment and delivery through messages. Users pay through their mobile banking applications and send an electronic check via WhatsApp to a direct seller. There is no need to install any additional applications – you just put your mobile phone number on your personal profile and the client can contact you directly. As a transaction tool, WhatsApp has replaced commercial platforms such as Woocomerce, Shopify, and Squarespace. Holding all employees on the same web resource requires a lot of efforts. When mailboxes are full of unread messages with shortcuts “urgently” the only way to eliminate these problems is nothing faster and more efficient than WhatsApp. 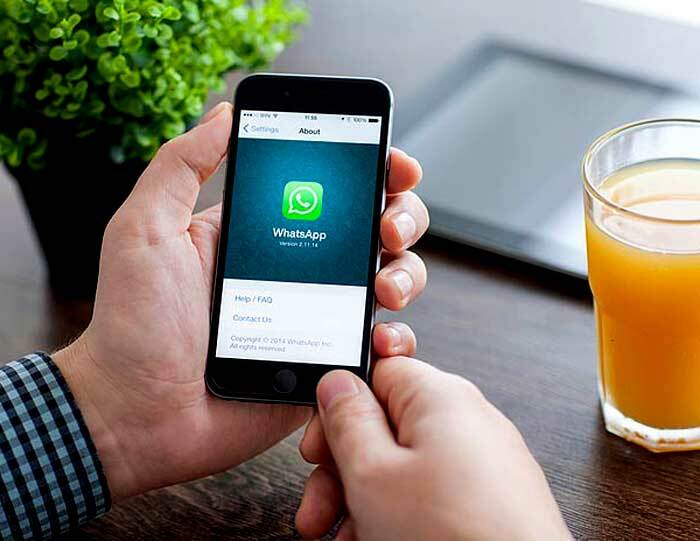 Some employers have turned to the service WhatsApp as the main means of communication with their employees. In some cases, it even replaced e-mail, as a basic instrument of communication with colleagues. 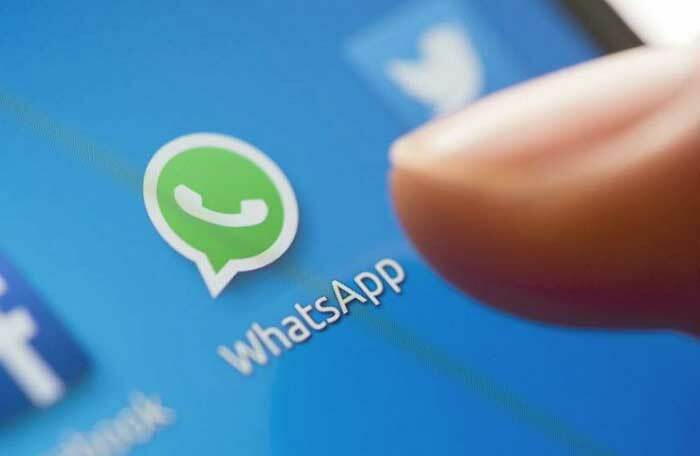 According to the survey, one of the users interviewed, the founder of the start-up, said that for the company’s executives there is a special group in WhatsApp, as well as for an advertising agency responsible for his company. According to him, WhatsApp is the fastest way to send urgent information. But this is relevant not only for big companies and start-ups. Small businesses and private entrepreneurs are using their best efforts to solve any problems with the help of WhatsApp.